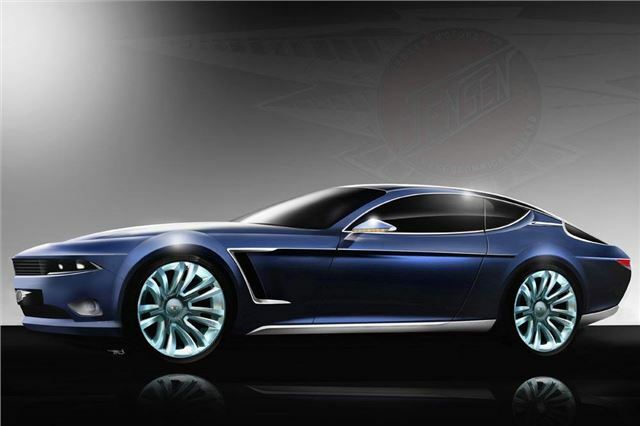 An all-new Jensen Interceptor will be launched in 2012, after CPP Global Holdings was appointed to engineer, develop and build the new car by the brands' owners, Healey Sports Cars Switzerland Ltd (HSCS). CPP, the British specialist automotive group, will finalise the new car's development in Coventry and manufacture it at a new production facility on Browns Lane from 2014. A team of Coventry-based design consultants employed by HSCS has completed the design of the new Interceptor, which has already gained significant customer interest. The new Jensen Interceptor - echoing the four-seat grand tourer layout of the much-loved original built between 1966 and 1976 - is based on an all-new aluminium chassis and handcrafted aluminium body. 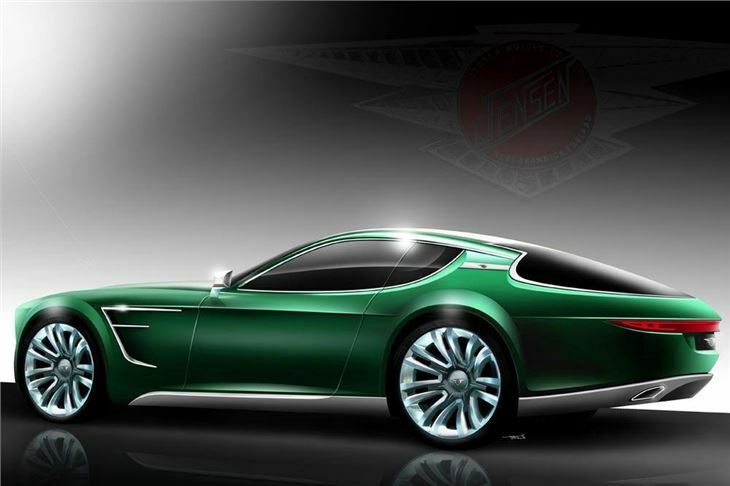 The public unveiling of the Interceptor is planned for late 2012, with deliveries to customers beginning in 2014. Annual production numbers and pricing are yet to be confirmed, but will be fixed to ensure ultra-exclusivity. Expressions of interest can be registered on the website www.jensensportscars.com. Brendan O'Toole, founder and co-owner of CPP, said: "I started my career by restoring bodies and components for classic British sports cars, so for CPP to take the lead role in reviving this iconic brand is very exciting for the business, and for me personally. The Jensen design team has respected and honoured the great heritage and attributes of the original Interceptor, while injecting a contemporary edge and advanced technologies that will ensure it appeals to the passionate, discerning motoring enthusiast of today. 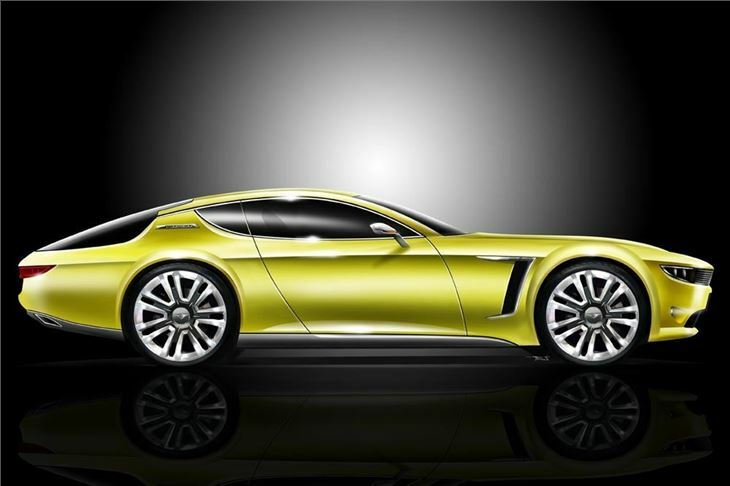 "This work is at an advanced stage, and married to CPP's expert coachbuilding, craftsmanship and engineering skills, the new Interceptor will be an exceptional example of British automotive excellence," he said.